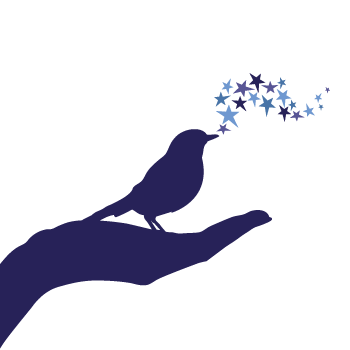 PPS Impact Magazine » Physical Therapy: A Bird in the Hand! Physical Therapy: A Bird in the Hand! “A bird in the hand is worth two in the bush!” is an old saying that applies well to service-based marketing. When you provide a great service and ensure a great customer experience, you should be looking for other opportunities to expand on the loyalty you have created in your customer! To prioritize where to begin building on current customers, look at those people who will provide the foundation for securing better financial out- comes for your practice. Let us examine what those opportunities might be in a simple format following a Deloitte formula for success. 1. Straight Talk Series Book No. 4. How to Get the Most Out of That Bird in Your Hand. Published by Deloitte 2003. Lynn Steffes, PT, DPT, is president and consultant of Steffes & Associates, a national rehabilitation consulting group focused on marketing and program development for private practices nationwide. She is an instructor in five physical therapy programs and has actively presented, consulted, and taught in 40 states. She can be reached at steffbiz@gmail.com.